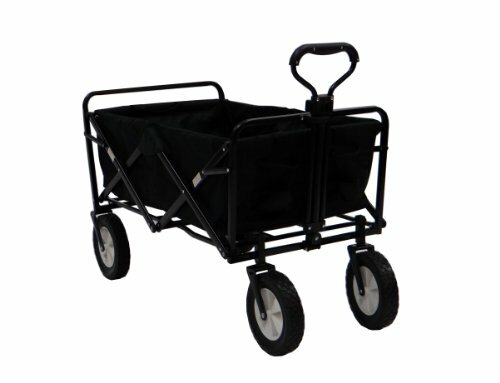 This wagon has infinite uses for anything to avoid high lifting when needing to load something heavy or bulky. 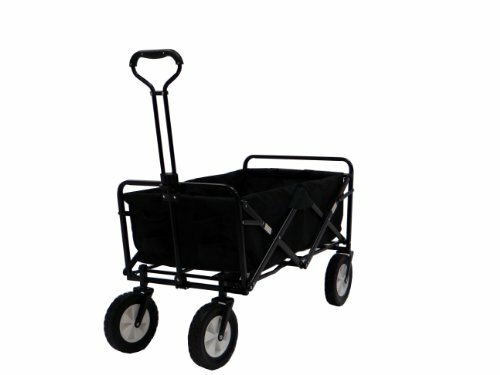 Use this wagon for carting gardening and landscaping materials around the yard. 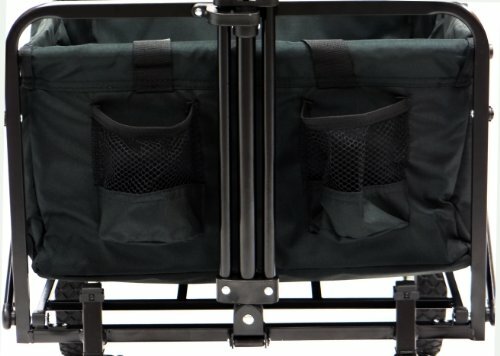 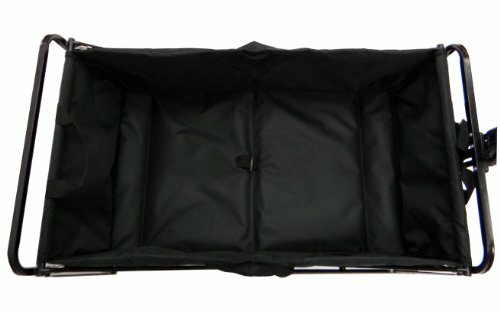 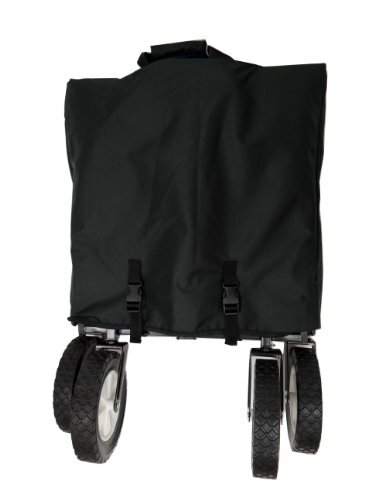 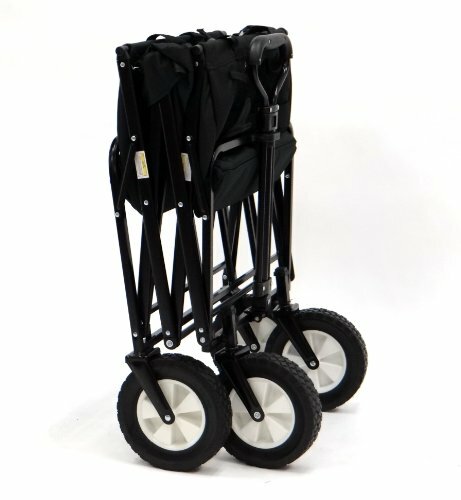 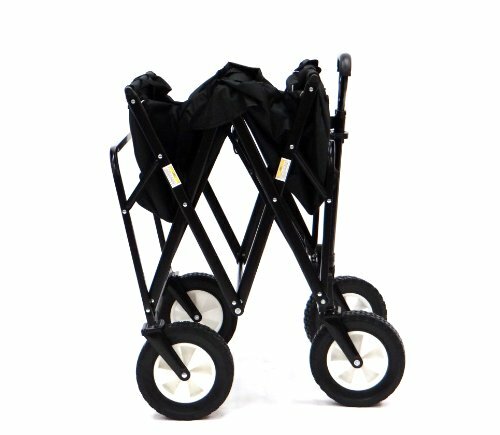 Folds easily into its own carry bag for easy carry and made by solid steel frame construction with 600 Denier polyester fabric.